In the wide world of vending, sometimes it pays to think outside of the box. Vending doesn’t need to be limited to just food and drinks. 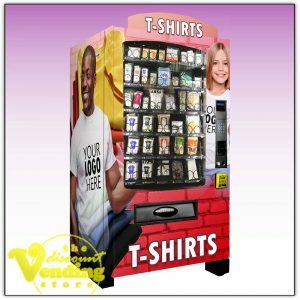 You can vend almost anything you want, as long as the machine can be customized to vend it! 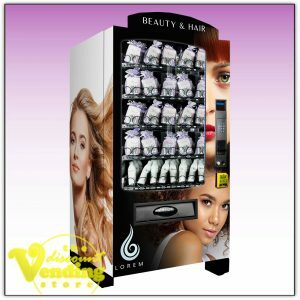 We’ve started to create specialty vending machines specifically customized for niche products. 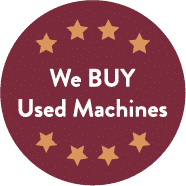 If you don’t see a specialty machine for your particular product, let us know, and we can tell you if it’s possible to create one for you.